Most people have heard the term cataract before, but few really understand exactly what it is. For you wordsmiths out there, yes, a cataract can also mean a waterfall or a floodgate. It’s derived from Greek, yet it morphed its way into our lexicon to mean a barrier to light entering the eye. 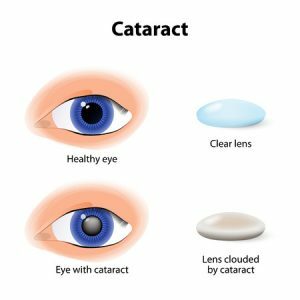 A cataract in the eye is a clouding of the natural lens that your are born with. At birth, this lens is crystal clear. As we age, it loses its clarity and becomes cloudy. The rate at which that occurs determines when we will develop a cataract that impacts our vision. There are several things that affect how quickly that happens. Time is the principal factor; as we live, oxidative processes in the eye and body (read: aging!) cause the proteins in the lens to haze. Ultraviolet radiation (sunlight is biggest source) accelerates the clouding up process. Certain medications can cause cataracts, especially ones that form at a younger age. Trauma to the eye can do the same. Of course, family history plays a role as well. If your parents got cataracts at an early age, it’s likely that you will too. Prevention or slowing down of cataract formation centers around blocking UV radiation via sunglasses, hats, or limiting time in the sun. Proper nutrition is also key, as diets rich in anti-oxidants and vitamins tend to slow the process down. Staying generally healthy helps too, as certain diseases can cause cataracts to develop at a younger age. How do you know you if you have a cataract? See your eye doctor! 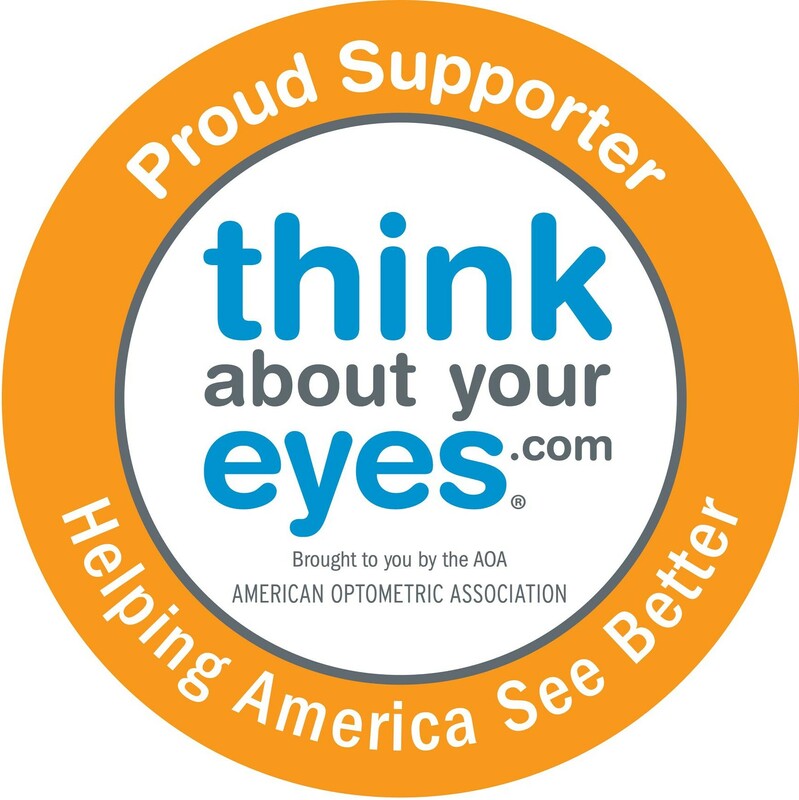 They can detect and offer treatment options, which can be as simple as changing your eyeglass prescription and adding an anti-reflective and UV coating. When things become too hazy or there’s too much glare interfering with night vision, then a visit to cataract surgeon is in order and your optometrist can surely guide you to a good one. Cataract surgery is one of the most performed and successful surgeries in the United States, with minimal recovery times and little to no discomfort.